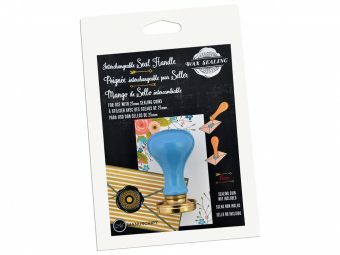 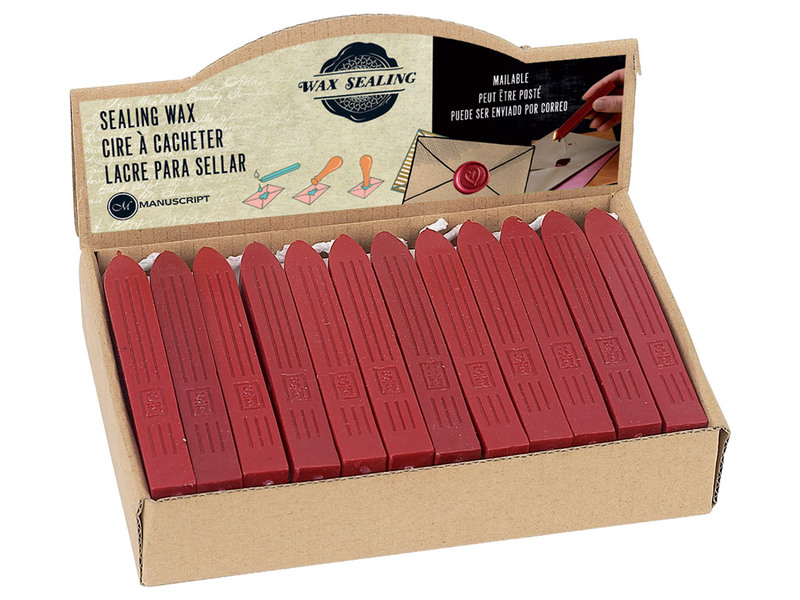 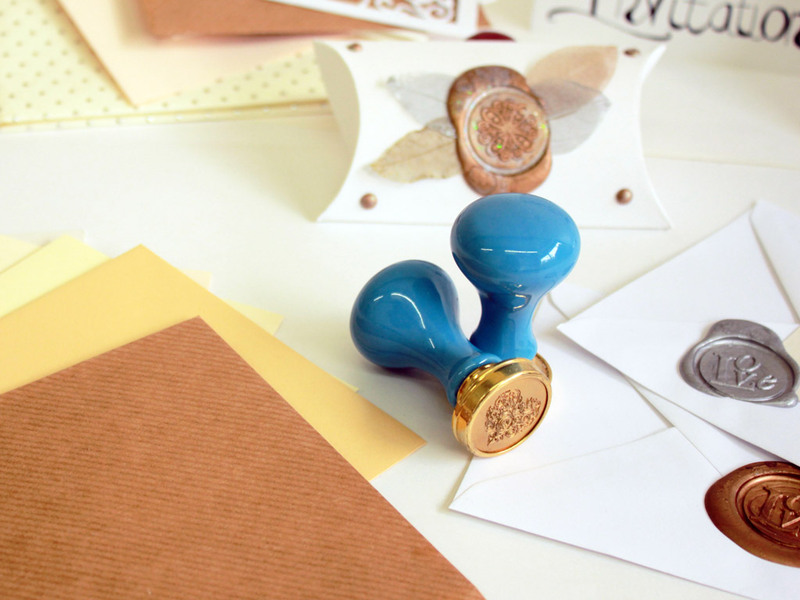 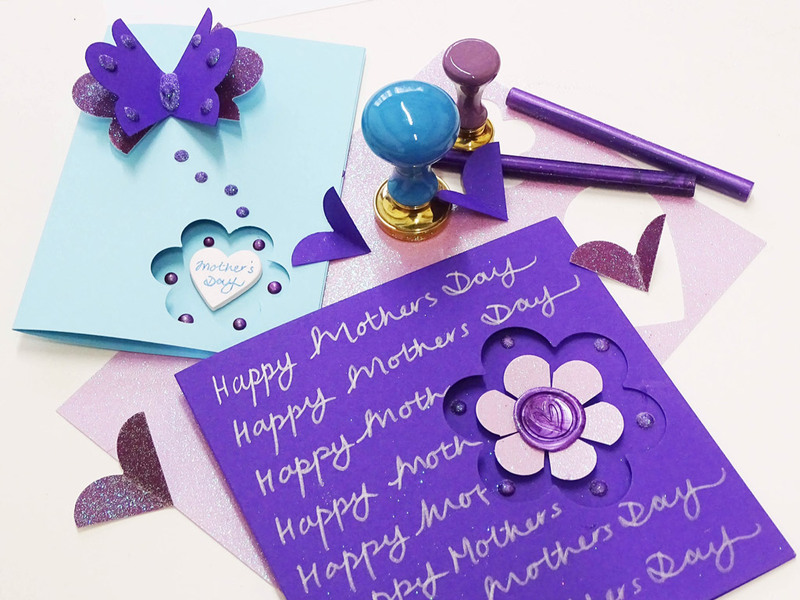 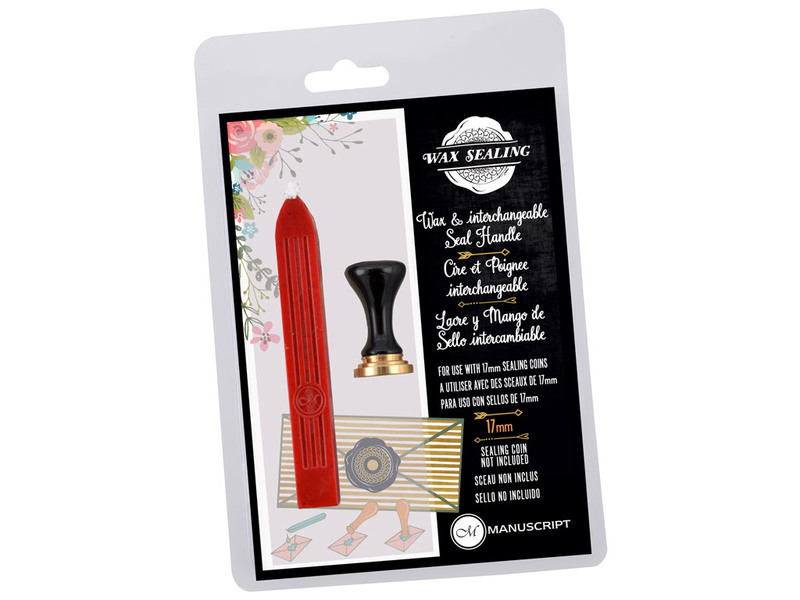 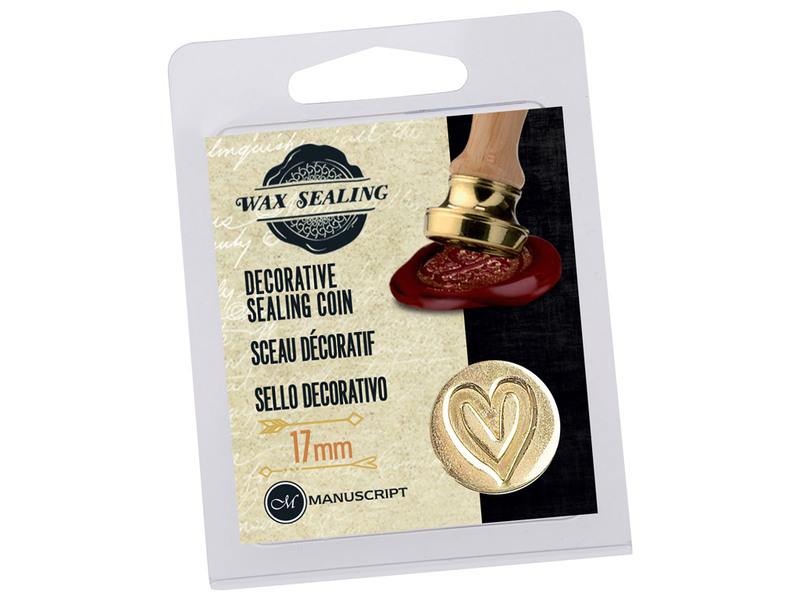 The sealing handle is a must for creating wax seals using Manuscript decorative stamps. The handle is interchangeable and will allow you to swap and change designs as often as you like! 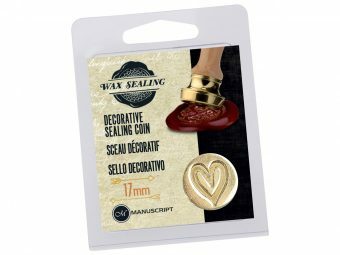 For use with Manuscript 25mm sealing coins only.